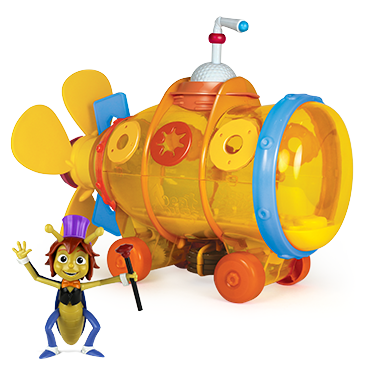 Get on board for loads of fun. 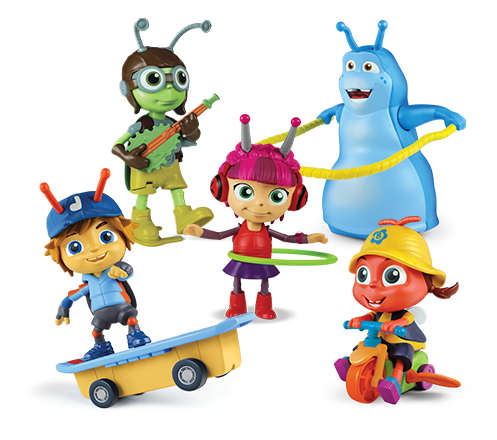 other Beat Bugs Hijinx Alive™ toys! Singing Walter's cheeks light up when he sings. 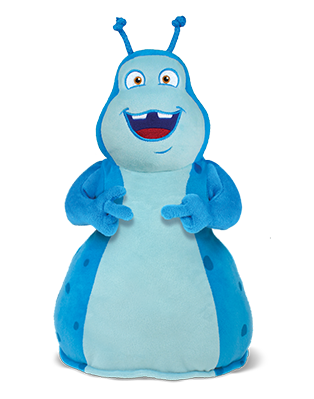 At Hijinx, our commitment is to bring exciting, inventive, and memorable play to kids of all ages. 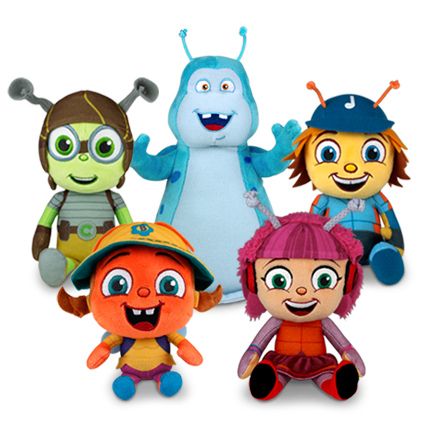 We are a creative company, designing and producing licensed toys, such as Beat Bugs™ and Monster 500™. 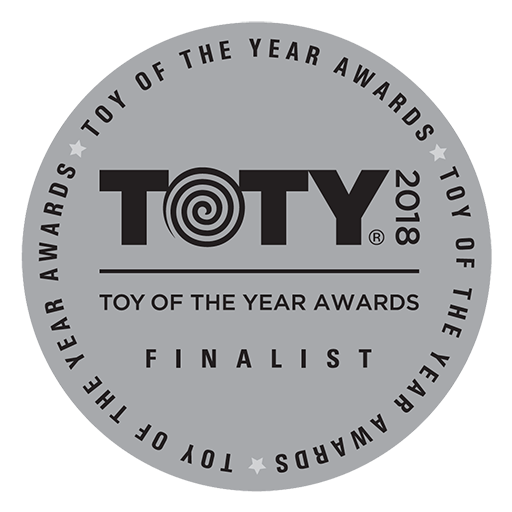 Our patented breakthrough technology, Hijinx Alive™ Powered by Chirp™ allows toys to interact magically with broadcast, digital, and streaming content. Come play with us.